In honor of the release of the next book in the series, I'm offering a free download of The Killing Times (book1) on Saturday June 1st. If you already have it, tell a friend and let them know. Make them do it and fall in love with Elizabeth, Ethan and Callen! Don't forget to download the new book too! 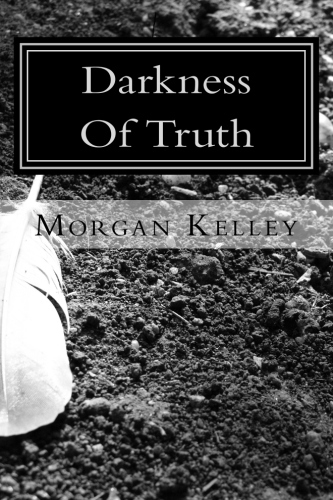 I posted the entire 8 page prologue (despite some protests from people that shall remain nameless) for Darkness of Truth (book 6) I wanted to give you all a sneak peek before it was available to everyone else. The paperback will be out on Friday. The kindle version on Sat, June 1st. I hope you all fall madly in love with it like I did! It's my favorite one in the series so far!!!!!!! Here it is in book format. We get the conclusion of Julian and Tori's romance and we find out what's coming for them in their new series out in January 2014! Email me your comments and questions! 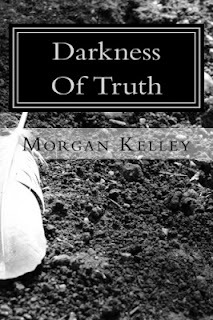 Follow me on twitter @authormkelley. I will follow you back and give you little tidbits I don't post here and upcoming news.